We are currently offering a great Domestic Annual Contracts which start from £69, why not have the peace of mind of knowing we are available 24 hours and just a call away. The Maintenance Contracts consist of Three Same Say FREE Technical Call outs and Repairs with a FREE home move at a time of convenience. This gives the customer the peace of mind of not having to wait for the often ridiculous waiting times offered by other companies in the industry. Your sitting home on a Sunday afternoon and preparing to watch some Sunday TV and suddenly you experience a loss of Sky Freesat, Freeview TV signal and the earliest waiting time from your original suppliers means that you miss your favorite TV show? Well not any more. Not only do offer a excellent service we endeavor to Repair all your faults in the Same Day no matter what the fault. Our FREE home move entitles the customer a free equipment (Freesat Dish Ariel) transfer- so if you move home we will reinstall you at your new home for FREE of charge. All for the price of £69 for the year, broken down into twelve standing order payments of ONLY £5.75. There are over 900 hundred thousand Freesat and Freeview users in the UK alone so if you are one of them this is a Great Deal for you. 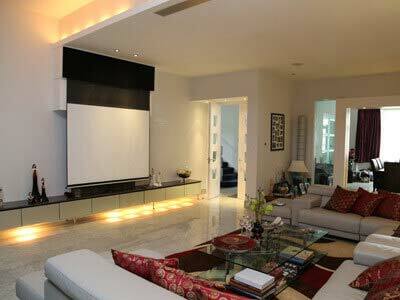 Need Networks or Display Units throughout your business or home? Require Internet or a Satellite solution but do not wish to be tied down to a contract long term like most of the big companies force on you? We are able to provide low cost solutions with no added or hidden charges. 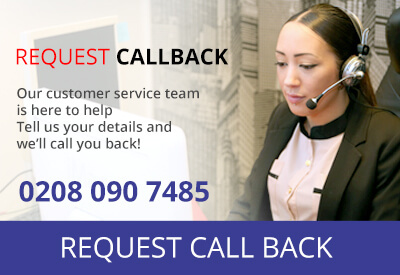 We can provide FREE Quotes for work so you know exactly how much the job is going to cost, simply Call Us on 0208 090 7485 or click on the Enquiry button below and let us take care of rest!